Cinnamon is a spice obtained from the inner bark of a group of aromatic trees from the genus Cinnamomum. The tree is native to the Caribbean, South America and parts of Asia. It has a sweet and fragrant taste and is available in dried bark form or in powder form. There are two types of cinnamon – Ceylon cinnamon (true cinnamon) and cassia cinnamon, which is the most common type of cinnamon. 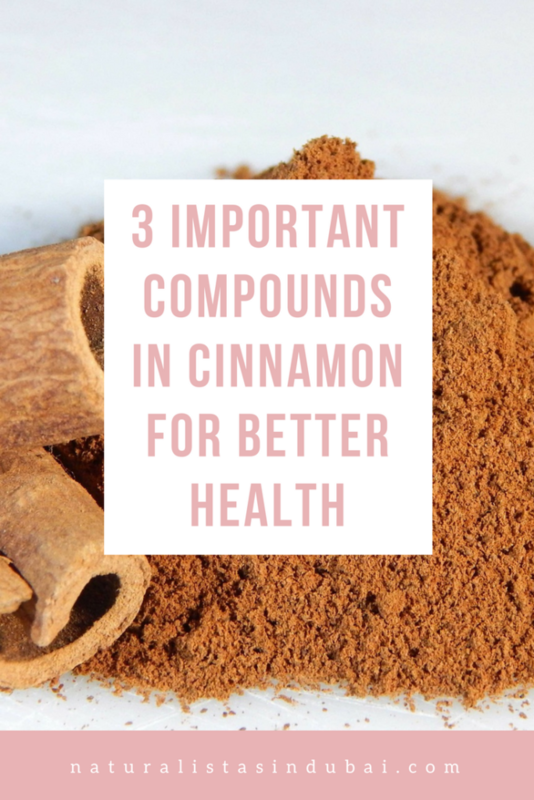 Cinnamon has many powerful health and unique healing abilities, which are provided by 3 compounds – cinnamaldehyde, cinnamyl acetate, and cinnamyl alcohol. Cinnamon contains up to 80% of this compound. This chemical is what gives cinnamon its flavor and smell. The compound helps fight against bacterial and fungal infections. It is also protects the immune system from cell damage, which can lead to several diseases including cancer. It’s especially beneficial for colon health. This compound is pale yellow and has a pleasant fragrance. It’s used in the production of perfumes and other hair care and household products. The third type of compound found in the bark of the cinnamon. It has a sweet, floral fragrance with balsamic notes. This compound is also used in making perfumes and several household products. 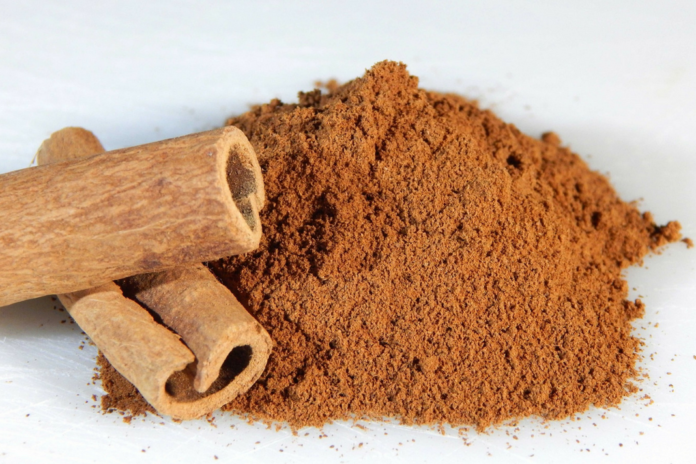 Cinnamon helps control blood sugar levels. This is very useful if you have diabetes but check with your doctor before including it in your diet. It improves oral health. Studies have shown cinnamon can protect the mouth against common bacteria that causes halitosis (bad breath), decay, cavities & gum disease. 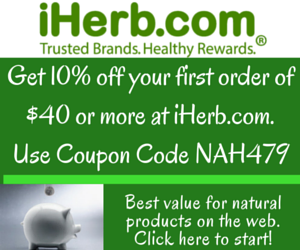 It can protect women against common candida infections. It boosts the immune system and fights the infections internally especially if they are drug resistance. Additional nutrients of cinnamon include magnesium, manganese, and a significant dose of calcium. A complete breakdown of the nutritional content can be found HERE. Making cinnamon tea by steeping the sticks in hot water for up to 30 minutes. Add a few teaspoons of manuka honey and enjoy. You can also use this recipe as an iced tea. I add a few dashes of cinnamon to practically everything I cook especially Middle Eastern dishes. Use it as a sweetener instead of sugar in drinks. Cinnamon barks can be stored for up to a year in an airtight container in the fridge or cool area of the kitchen. Cinnamon powder can be kept for up to 18 months or as per the manufacturer’s directions on the product.